Do you need to speed up your website to where it will be more efficient? Many businesses find that their website is not up to speed when it comes to their customers’ needs. This problem is detrimental to your business because it means that the clients may be leaving your site before they even have a chance to check it out. Some more patient visitors who love your brand may stay or come back later. But new visitors that come to your site for the first time may bounce off the page due to frustrations in load time. A customer who comes to your site initially but has to wait too long to see your page will likely be a customer that is lost forever. Time is precious to everyone these days. So people often will not wait for a page to load if it takes an inordinate amount of time to do so. It is the wise business owner who looks for ways to speed up their web page so that visitors will stay long enough to see what their site is about. One way to find out if your website is too slow for customers is to go into your Google Analytics on your page or another tool that you use for measuring statistics on your page and look for your “bounce rate.” The bounce rate is the rate at which customers leave your page within the first few seconds. This can usually be interpreted as someone who comes to your site accidentally. However, it could be that they just grew impatient with your site waiting for it to load. 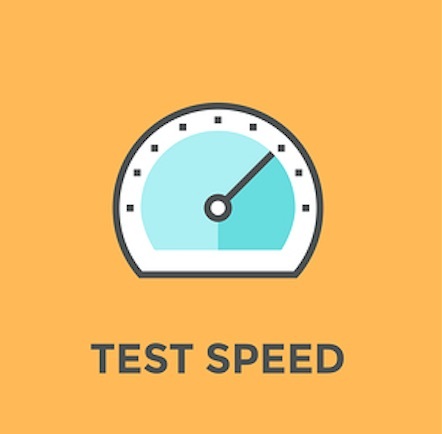 If this is the case and you determine that you need to speed up your website, there are some steps you can take to test and improve your website speed and decrease your bounce rate. Your site is the main face you show to the public regarding your business. You want people to stay long enough to investigate your brand, fall in love with your products, and go to the call-to-action. Here are some things you can try to speed up your page so that you can keep customers from leaving too soon. Minimize HTTP requests.– When your visitors come to your page, remember that they are loading some different elements on your page simultaneously. Pictures, video content, graphic images, and other aspects of your page may slow down the rate at which your page loads. If you clean up the clutter a bit and just have essential elements, you will have less lag time. Reduce server response time.– By reducing server response time, the elements on your page should connect to your server faster and lessen the amount of time your page takes to load. The key to this is monitoring. You may not know that your page is lagging if you do not test it out. You can download tools such as Yslow to test how slow your server response time is and get suggestions on how to improve this. Enable compression.– By enabling compression on your site, you may be able to increase the speed by lowering the amount of time needed to load your page. Gzip is a tool that uses this feature. 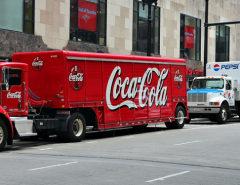 Put your images on a diet.– Image sizes are one of the problems inherent in loading time. By decreasing the size of images, you can speed up the load time greatly. So look at your graphics and image files and see what you can “slim down” in the new year. These are some of the ways that you can reduce the “lag time” on your site that may cause some visitors to bounce off your page too soon. Additionally, you can read this article by Crazyegg.com to learn about the other ways you may encounter issues with your website speed and how to speed it up. It’s important to make sure your site is loading quickly. 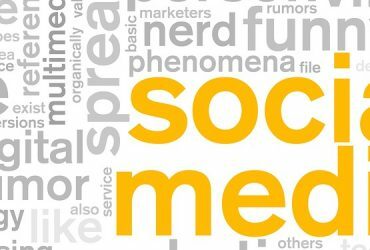 This will keep your customers engaged and interested in your site, and it will keep you from losing customers before you have a chance to present your brand to them. When creating and setting up your site, it is important to remember your mobile customers. Mobile customers will only increase in 2017 and into the future. So it’s important that mobile users can see your site quickly as well. They are often in a hurry and want to be able to shop for what they want and checkout in a speedy manner. If your main site is slow, chances are your mobile version will be slow as well. These are some good website speed tips. 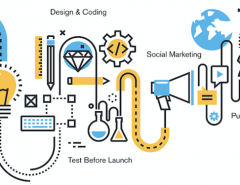 But to start out right and create a site that won’t lag or cause your bounce rate to increase, start out with a great web design and web server. When the technology behind your server and website is right, your page should function properly. 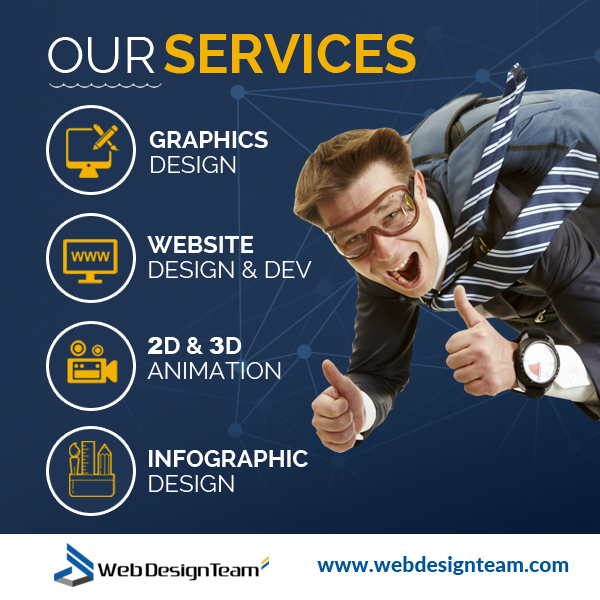 The best thing you can do is to hire a web design team who understands all of these issues, including how to speed up and optimize your website. When you start at the front end in building a fast site, you can eliminate much of the problem involved in loading time and lag. 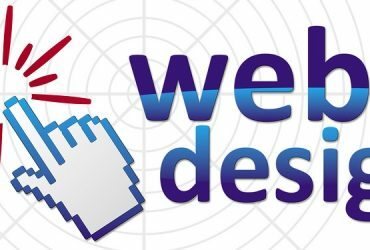 We at webdesignteam.com can help you create a winning website, and we can help you build a site that will be responsive, fast, and free of technical issues that can discourage potential customers from looking into your brand. We will check all of your pages, not just your main site, as well as your mobile version, to make sure everything is in proper working order. 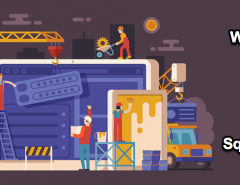 When we create your site, we keep your needs in mind as a business owner and use all of the tools at our disposal to have your site working the way it is supposed to. 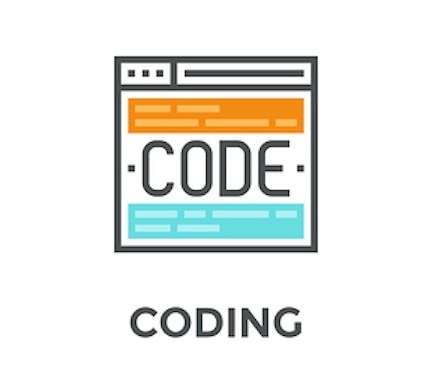 We can create a complete website from scratch complete with animations, video, infographics, and more. If you just want to improve your site, we can do that too. We will host it on your server or create your site to work on any platform that you are currently on. 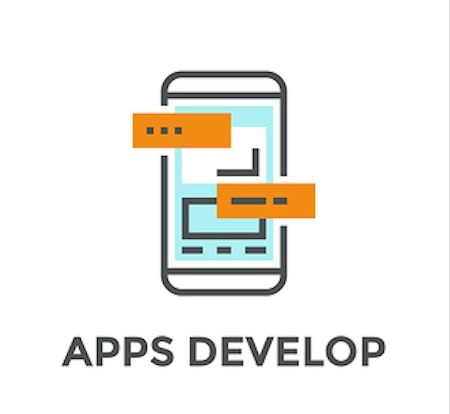 The goal is to have a functional, working site that does not experience lag time and that provides your customers with the most efficient user experience. This will keep your regular customers coming back, and it will entice new visitors into becoming customers. You don’t want to risk having a technical error or glitch get in the way of maintaining your website and your business. 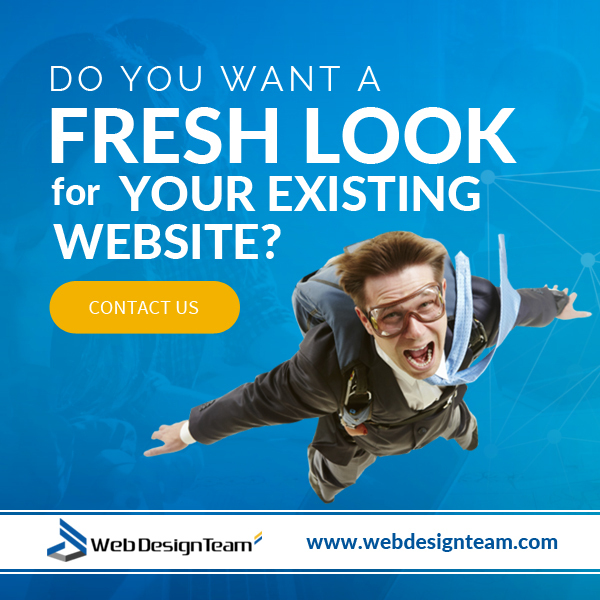 Visit us at webdesignteam.com and see how we can help you create a quick, functional site that draws customers without the lag time.